"Domaine du Bel Air is a certified organic estate that has been creating traditional wines from Bourgeuil for the past five generations. Throughout the decades, the Gauthier family enjoyed their wines privately until 1979, when they began to sell their wines commercially. 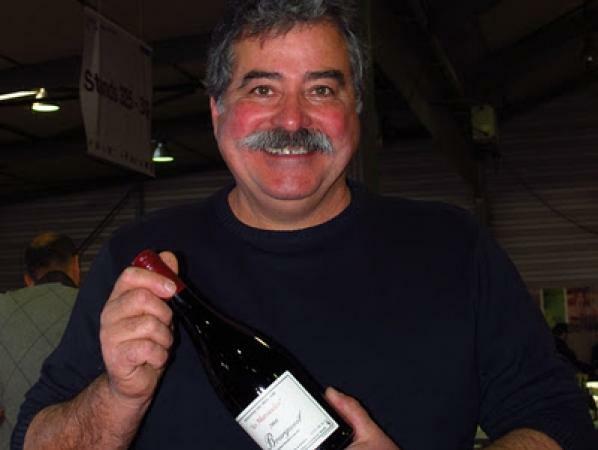 Pierre Gauthier oversaw this transformation, and continues to make the wines today alongside his son, Rodolphe (collaborating together since 2005). Today, the caves are used only for aging wines, a role at which these dark chambers excel, providing naturally steady, low temperatures in a quiet, light-free environment. The Gauthiers' wine cellars can be found in one of these such caves, its entrance nearly concealed by vines, with the domaine's grapes growing just above. They produce one entry-level cuvée called "Jour de Soif". It is made from 20 year old vines and aged in stainless steel tanks. The remainder of their cuvées are all aged in 600-liter demi-muids, with a varying percentage of new oak depending on the specific terroir and vintage. These are their top wines, crafted with fairly long macerations followed by a lengthy elevage in cask. Overall, the wines of Domaine du Bel Air are made in an unmanipulated, age-worthy style."